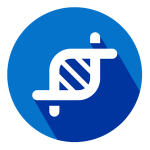 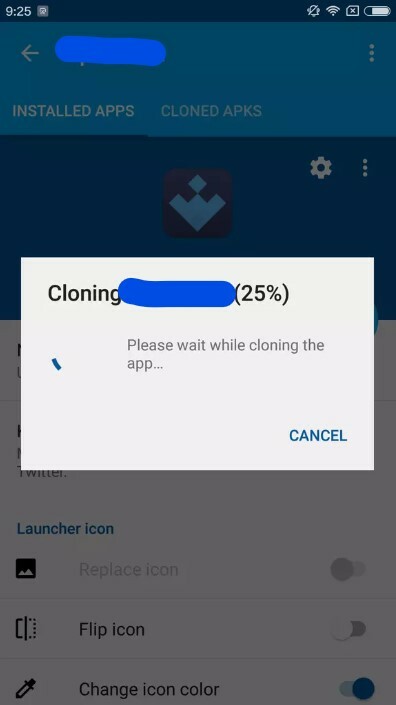 The process for cloning an app with App Cloner is fairly simple and intuitive. 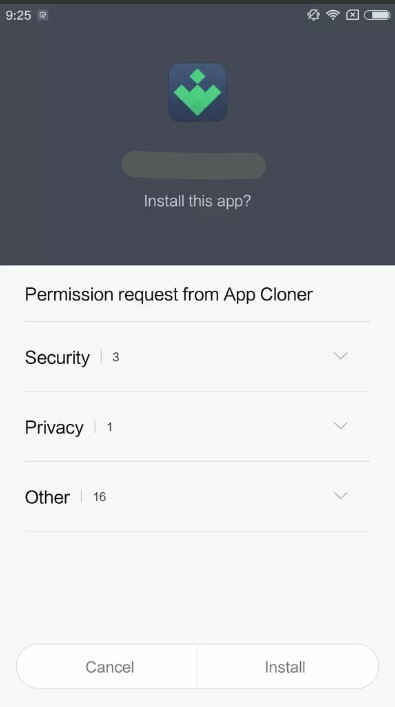 All you’ll need to do is choose the app that you want to clone, change its name (i.e. 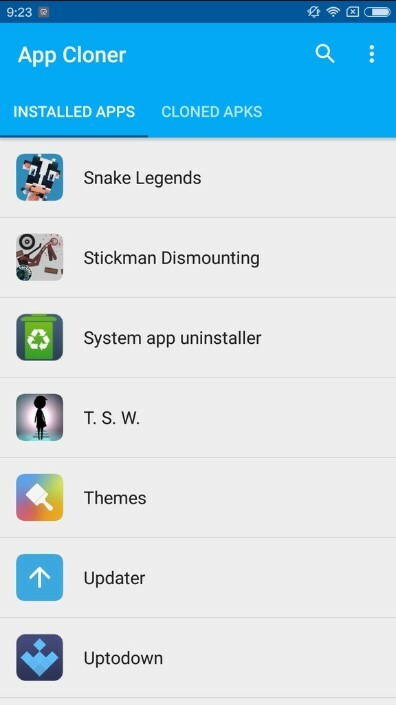 if you want a copy of Twitter, the copy will be named Twitter 2) and the apps icon color so it’ll be easier to find.